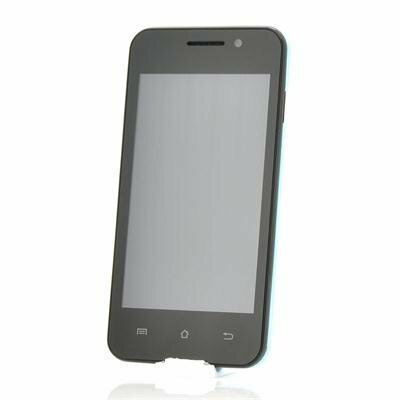 Successfully Added Budget 4 Inch Android Phone "Bravo" - IPS Display, 1.3GHz Dual Core CPU, 3G, Dual Camera (Blue) to your Shopping Cart. Budget 4 Inch Android Phone with IPS Display, 1.3GHz Dual Core CPU, 3G mobile internet, Dual Camera and more. At this price, this phone is an absolute bargain. The “Bravo” is part of Chinavasion’s latest range of budget Android mobile phones and is offered at an unbeatable specs vs wholesale price. Coming with a 4 inch IPS screen, the “Bravo” perfectly fits in your hand and pocket while still displaying content wonderfully. Making use of IPS (In-plane switching) technology, the LCD screen offers a higher image quality than standard screens since IPS panels don’t lighten or show tailing when touched, making them better suited for Smartphone use. Also processing high speed signals with no data loss, IPS panels can accurately display color seen from all viewing angle. Coming with Android 4.2 Jelly Bean pre-installed, the “Bravo” uses Android’s best operating system to date to help navigate and control the phone. Jelly Bean offers a level of customization that cannot be matched by other operating systems and provides you access to the Google Play store which stocks thousands of applications, movies, books and games. When it comes to performance, the “Bravo” packs a 1.3GHz dual core processor under the hood which makes every action as smooth as it can get. Multitasking will feel like a breeze and even tackling the most demanding applications is no problem for this phone. Furthermore, you will have both a front and back camera to your disposal, the ability to surf the web at high speed using 3G mobile internet and much more. Don’t wait on this offer and order the “Bravo” today. 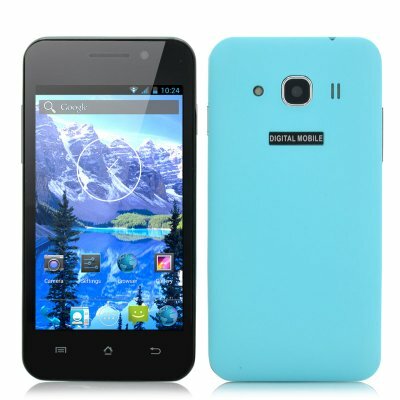 In stock, this phone can be dispatched within one working day and comes with a 12 month warranty. Brought to you by the leaders in wholesale electronics and android phones, Chinavasion.